SEO (Search engine optimization) is the most powerful skill which is observed in some talented people. This is not a difficult skill to learn. Many people adopt their profession to SEO experts. SEO falls in the category of digital marketing. Digital marketing is the marketing of products or services using digital technologies, mainly on the Internet, but also including mobile phones, display advertising, and any other digital medium. SEO helps you and as well as your blog or website to rank it on different types of search engines. Now a days it is very complicated to rank a page on search engine especially on google. Once you rank it your site will become healthier and more people search your site, it helps to improve your daily viewers or visitors on your site. 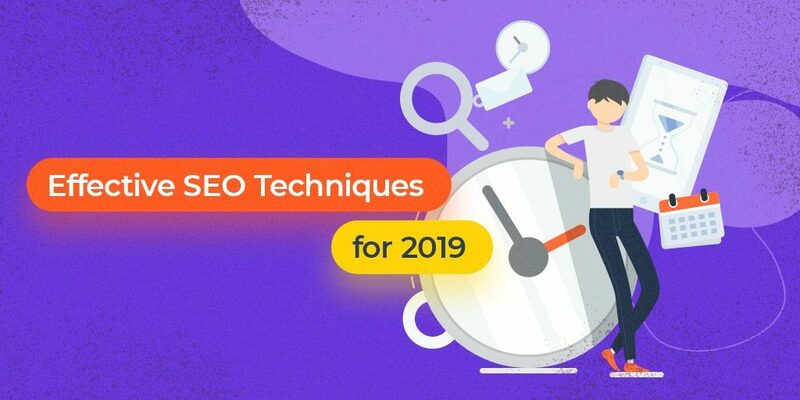 I’m going to tell you the most powerful tricks of SEO that helps you to improve your site rank on search engines. Just follow my steps and apply it. Backlinks creation and blog commenting is the most important to rank our site and improve traffic. You will have to rank individually of a post. 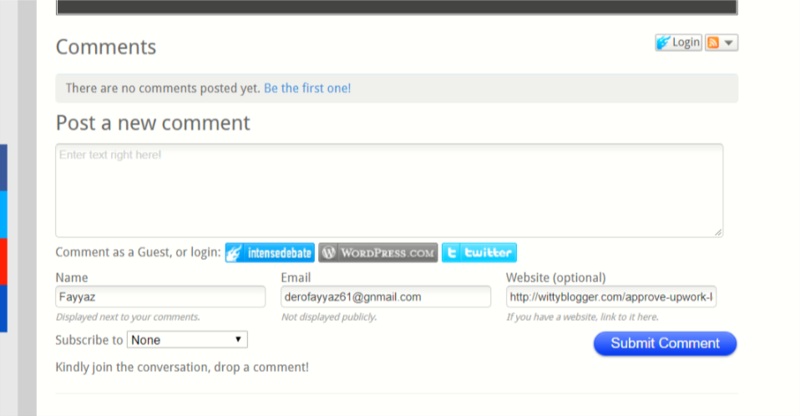 In this steps you have to read more blogs which relates to your post and put a comment in the last of blogs. Sometimes comments space appears on top of blogs. There is some technical ways to do this. Write your comment in the first field, write your name in the second field, and write your name in the third field and the most important is third option you will have to paste the post link which you wants to rank it. 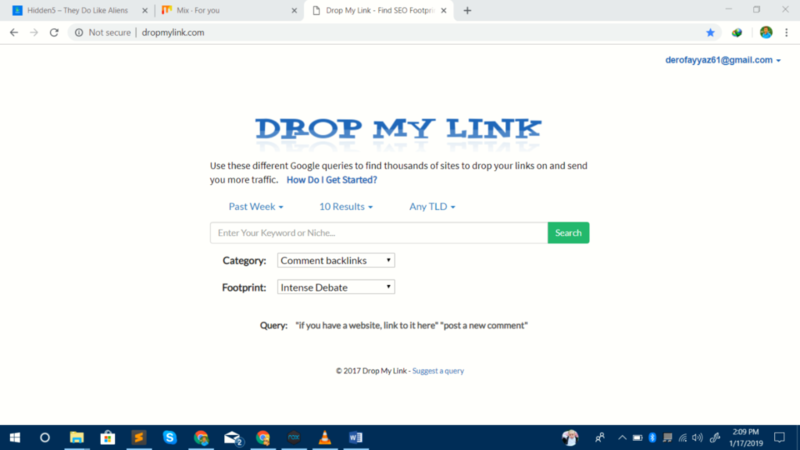 Sign-up for Dropmylink using your email address. Select comment backlinks in the category menu. Select Footprint to intense debate. Look at options. Setting are edited. It is the very helpful activity to rank our site, and simple to use. There are list of most used websites I legal way. By searching List of top bookmarking sites you will get a list of top bookmarking sites, by then you will have to make an account on all and use them. 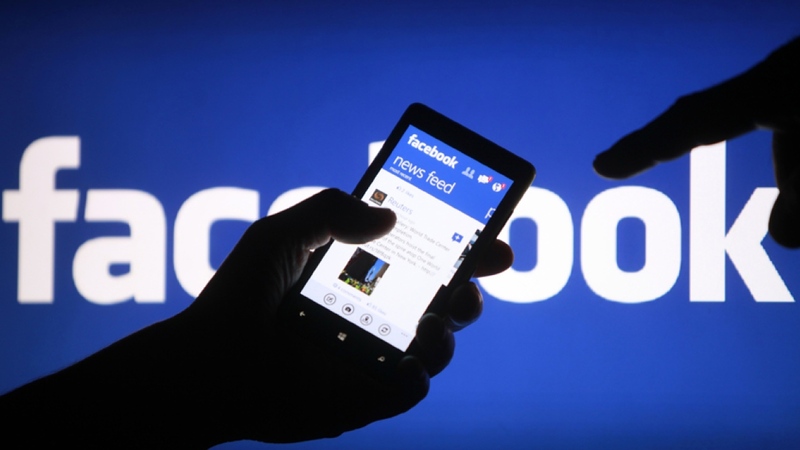 It will be very helpful from facebook and other social media sites. Torrentz.eu is Back with updated link “Torrentz2.eu”. WOW, very useful site, thanks for sharing such needy tricks and tips.